Home Providers Zoe M. Gonzalez-Garcia M.D. 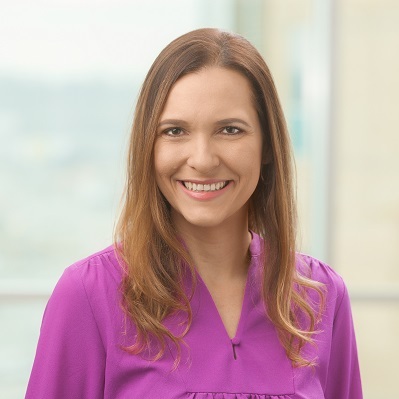 In addition to clinical endocrinology, Dr. González-García is interested in type 1 diabetes mellitus, including those at high risk for diabetic ketoacidosis and thyroid nodules/cancer. She is fluent in Spanish and English. She is an assistant professor of Endocrinology at UNMC College of Medicine. See research by Zoe M. Gonzalez-Garcia M.D.